Peach State Federal Credit Union has selected Consultants and Builders, Inc. to renovate their branch inside the Richmond County Board of Education building in Augusta, GA. The interior build out will incorporate the new prototype color scheme of the credit union. New LED lighting, paint, wallcovering, flooring, and millwork will be included. A teller pod will be introduced in this 600 sf space as well as a conferencing table with a computer and Cisco telepresence. In addition, a coffee bar will be added to the lobby. New office furniture and an added break room will round out this renovation. Work will begin in January and will take 3 to 4 weeks. Excel Federal Credit Union recently selected Consultants & Builders, Inc. to update their lobby with new digital marketing, paint, flooring and lighting. 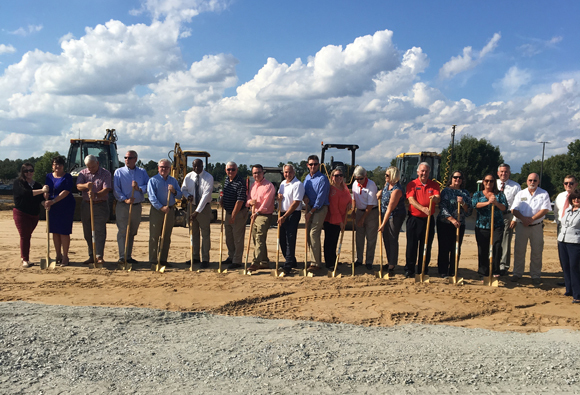 They have also chosen CBI to handle their facility services such as HVAC and mechanical, electrical services, landscaping and grounds. CBI understands the importance of a well-run facilities management program. We can provide a single point of contact for all aspects of your facility maintenance program enabling you to concentrate on your core business. Our experience has shown that outsourcing facility management services can enable you to reduce and control operating costs, reduce risk and maximize your assets across your entire real estate portfolio. We have the capabilities to furnish the labor, material, and equipment services required to support facility maintenance programs and construction activities across the Southeast. Heritage Bank has chosen CBI to design a new prototype interior space using teller pods, ITM’s, tablets, digital marketing and LED lighting. 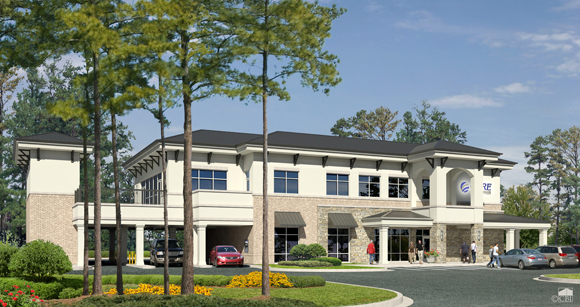 The first remodeled branch is scheduled to open early October in McDonough, GA. More to come! We look forward to visiting with you this week at the Southeast Credit Union Conference & Expo, June 6-8 in Orlando, FL. 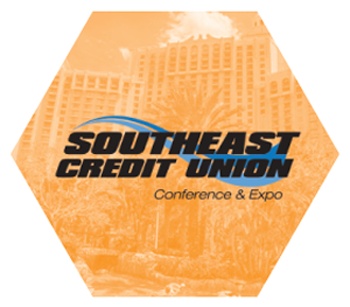 The Southeast Credit Union Conference & Expo is one of the largest credit union conferences in the country. We stand tall in this specialized business of designing, building, remodeling and branding for our credit union partners. Please stop by to visit us at booth #405 and share your vision for credit union growth. The greatest, most epic, most exciting credit union conference in the industry is back! The 2018 GCUA Annual Convention is next week, May 16-19 in Savannah, GA. What is the vision for your credit union? Please stop by to visit Tyler & Norman at booth #404 to share your plans and learn how you can experience the CBI difference. Since our inception in 1986, CBI has focused exclusively on the development of financial institutions. We offer a complete portfolio of integrated services to achieve our clients’ growth objectives on a local, regional and national scale. Value-oriented and time-tested, our turnkey facility programs consistently earn the highest level of satisfaction.